These are the best digital camcorders. All these are light weight, HD, and with image stabilization. Any one of these can be a great gift for your family members. 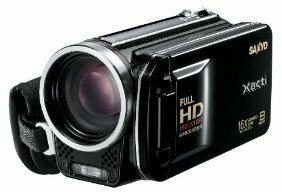 Did we miss any of your favorite digital camcorders? Please leave a comment and let us know. If you have kids, this is a must. The startup time is very quick and you’ll not miss any action of your kids, if you carry this around with you. Zoom: 16x for video. 10x optical for photo. 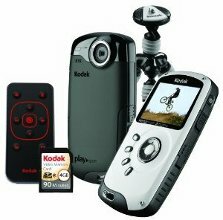 For more HD Camcorders that I recommend, browse The Geek Stuff Gadgets Store at Amazon.